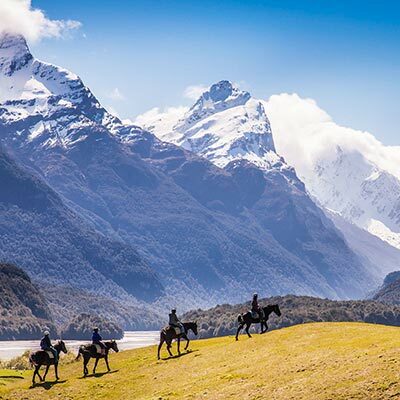 This week we’d like to tip our straw hat to some trailblazing hoteliers who showed up in tiny beach towns — or in no towns at all — and through sheer force of hospitality, put a new pin on the map. We’re not exactly unbiased, it’s true, but we’d venture to say that a beach without a hotel is just a sandy strip of coastline. This week we’d like to tip our straw hat to some trailblazing hoteliers who showed up in tiny beach towns — or no towns at all — and through sheer force of hospitality, put a new pin on the map. It’s a risky proposition, but for some of these pioneers, it’s paid off handsomely — while some of the others are just getting started. 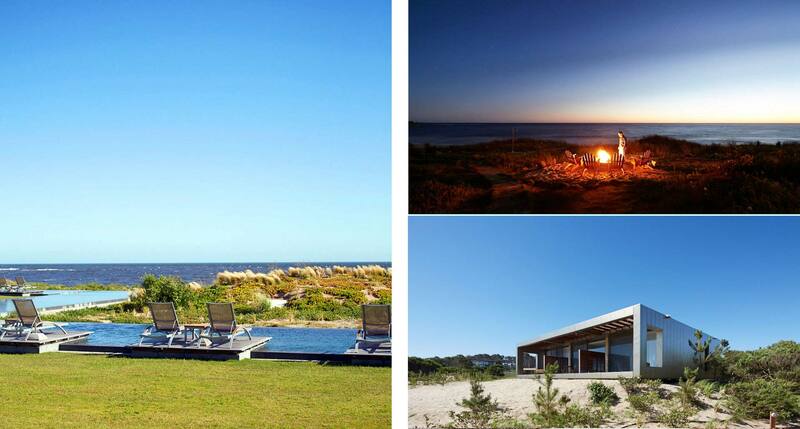 Punta del Este is a long-established destination, but before the Vik hotel group came along, nearby José Ignacio was essentially undiscovered. Their beachside outpost does its environs proud with bold, contemporary panache, a clear demonstration of the staying power of modern design in a genre that’s more often heavy on the rustic touches. Not that you’ll be far from nature, anyway, as the serene dunes and languid surf permeate the boutique with powerful tranquility. 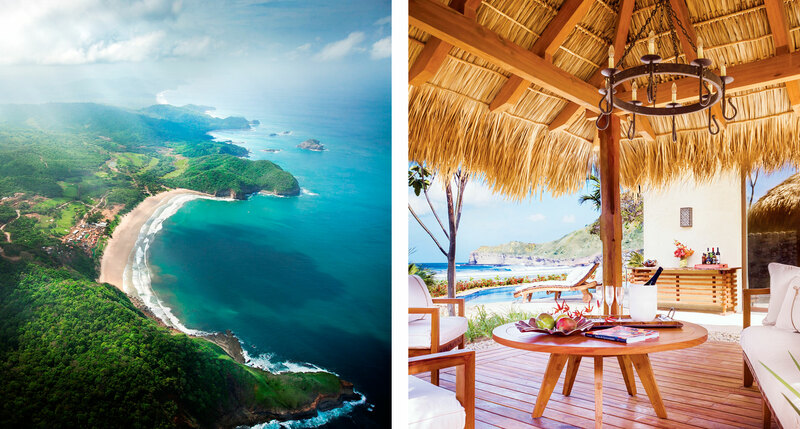 Hotel San Cristóbal proves that beaches can become, by virtue of well-conceived hotels, destinations in their own right. 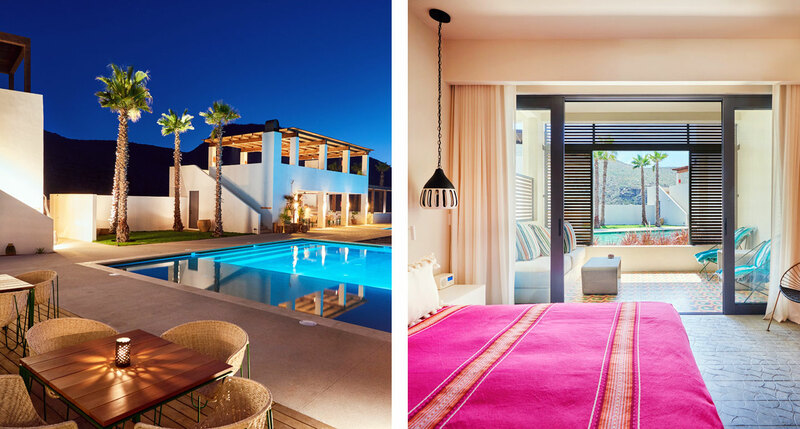 Todos Santos is pretty much still a sleepy fishing village, and we have confidence that these refreshingly straightfoward, chic-boutique guestrooms will raise the town’s profile without sacrificing its character. The on-site restaurant certainly helps; satisfying the inevitable craving for fresh, local seafood is central to San Cristóbal’s easygoing ethos. This is where the Highway 1 scenery truly comes into its NorCal own, an electrifying mix of sheer cliffs and rugged redwoods and vast ocean vistas. With more than a century of expertise, Heritage House is a sure pioneer around these parts, and a natural choice to take in the spectacle — each room is outfitted with a sizable private patio and a fireplace for nippy nights. 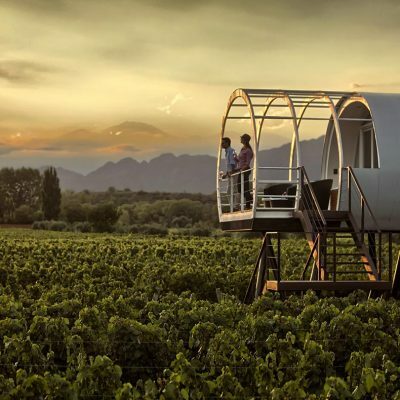 Hit the oceanfront trails to work up an appetite, then feast to your heart’s content on the wines and produce these fertile soils are famous for. 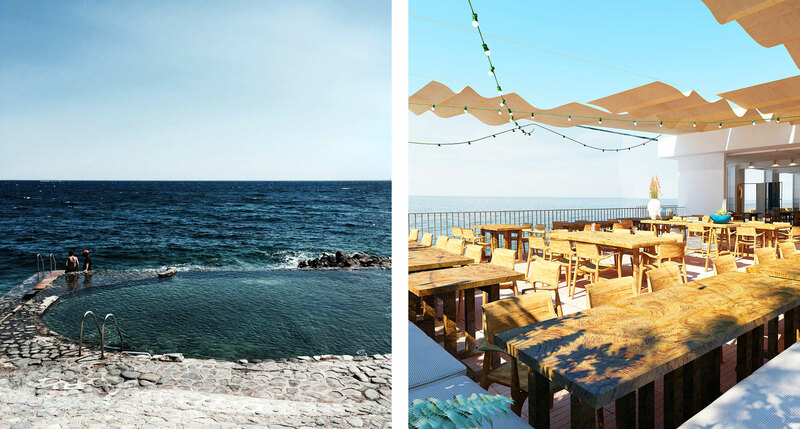 You can be off the beaten path and still quite close to familiar territory — in this case, the French Riviera. Saint-Raphaël is a long way from Cannes, in spirit if not in kilometers. Les Roches Rouges draws attention to the light and the views with airy layouts, massive panorama windows, and gasp-inducing beachside facilities. And this being France, a decadent dinner of many courses nearly goes without saying. At 1,670 unspoiled Nicaraguan acres, Mukul luxuriates lavishly where the tropical rainforest meets the beach, easily one of the world’s most pristine tropical strands. Impressively, the whole enterprise emphasizes eco-sustainability, blending high-design interiors and artisan furnishings with a hospitality praxis grounded in respect for the land. 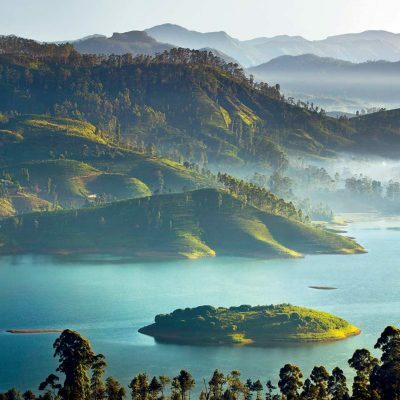 The conscious explorer couldn’t ask for a finer example of a resort done right; stay the extra night and get familiar. 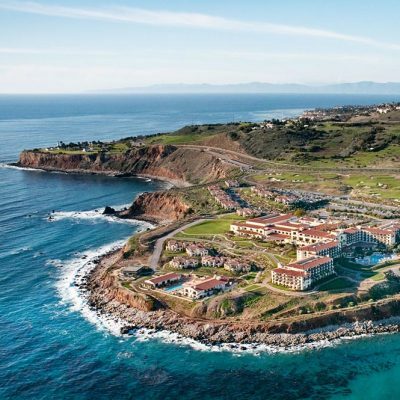 The purpose-built beach town is no myth: it exists right here in Las Catalinas, brainchild of visionary architect Douglas Duany, designed in every way to accentuate the lifestyle of the barefoot idler. That means sleek contemporary accents, but it also means gloriously untamed wilderness, no cars, and such delightfully low-tech amenities as the private terrace, the saltwater plunge pool, and the hammock with a view. 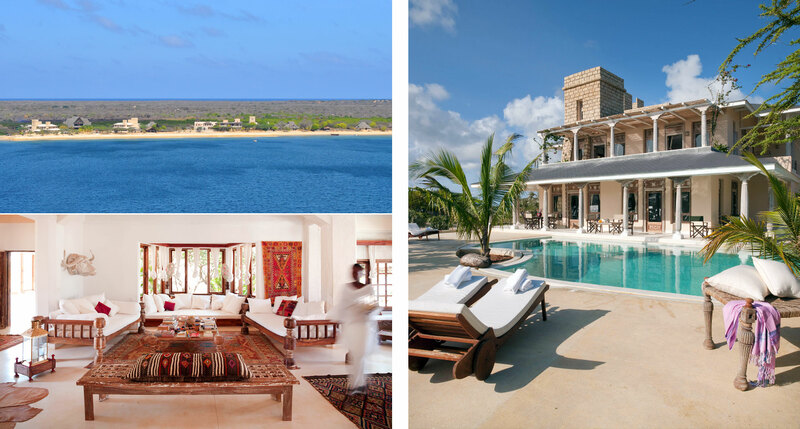 It’s about time the Lamu Archipelago got the credit it deserves. The Majlis makes a compelling case: design by the likes of Julian Schnabel, an intoxicating blend of Arab, Indian, and Swahili cultures, outdoor dining in which local seafood takes center stage, and a paradisiacal beach to rival any in Bali or the Keys. This is textbook mutualism — taken together, the beach and the resort reinforce one another’s innate magnetism. Come to think of it, let’s keep this one to trusted friends only. 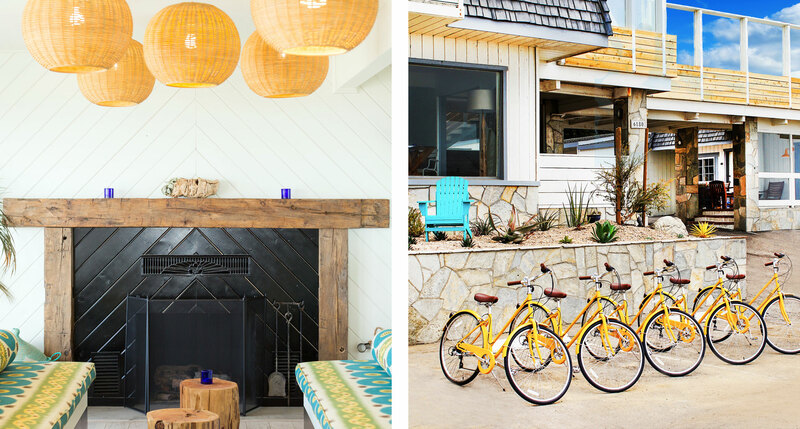 The Surf Lodge is lucky to have the name it does — unmistakable, clean, and resonant — and they’re entitled to their understated confidence, as this was the first boutique hotel of its kind in the area. Not just any area, either: classic Long Island charm suffuses every inch of the lodge, recalling a time when Montauk meant salt-of-the-sea fishermen and dedicated surfaholics sharing a drink in blessed seclusion. That energy lives on, thankfully. Come as you are, don’t stand too stiffly on ceremony, and be sure to amble on over to the beach for at least part of every day. 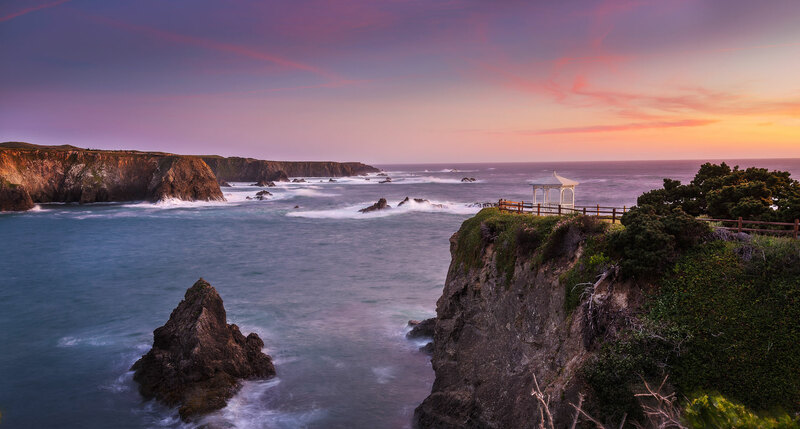 Forgive us for plugging Highway 1 once more, but the central California coast matches its northerly neighbor pound for pound in terms of pure jaw-dropping beauty. 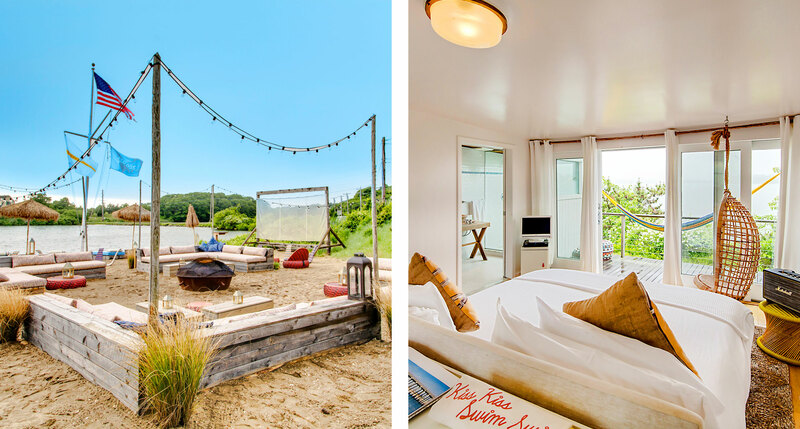 You’ll be just minutes from Moonstone Beach, equally attractive to surfers and loungers alike, both of whom have been looking to the Lodge for its authentic boardwalk appeal for years. 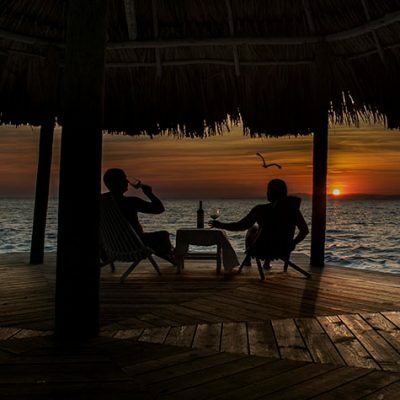 Come sunset, the private sky deck makes the argument better than words ever could. Take advantage of the included “adventure kit:” Boy Scout handbook, binoculars, and more. 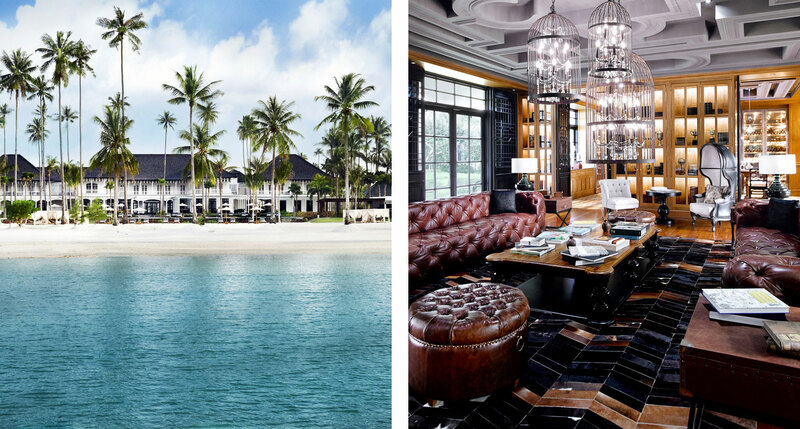 Though it’s virtually in Singapore’s shadow, it’s a bit of a journey to reach this Indonesian jewel, richly clad in dark woods and textured tile, imperiously flanked by towering palms. In the end it’s well worth the trip; this is elegance par excellence, with the resplendent South China Sea as the backdrop to an Olympic-sized infinity pool and a manmade lagoon, among other extravagances. A stunning visual counterpoint to remember its beach by — and a strong reminder that oceanfront hospitality will always and forever be in season. 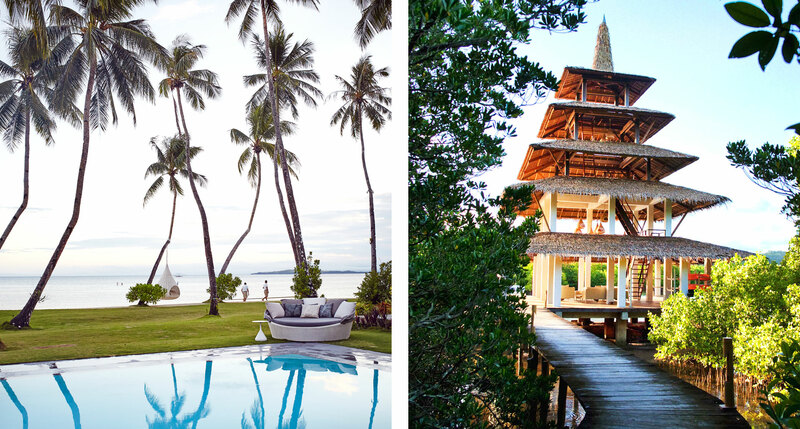 Of course, it’s not all about laziness — we also heartily recommend Siargao, the surfing capital of the Philippines. There’s more than enough pristine beachfront, coral reef, and evocative mangrove forest to keep anyone aquatically entertained for days. And plenty of springy, cushioned surfaces to crash on indoors when you’ve completed your athletic catharsis. 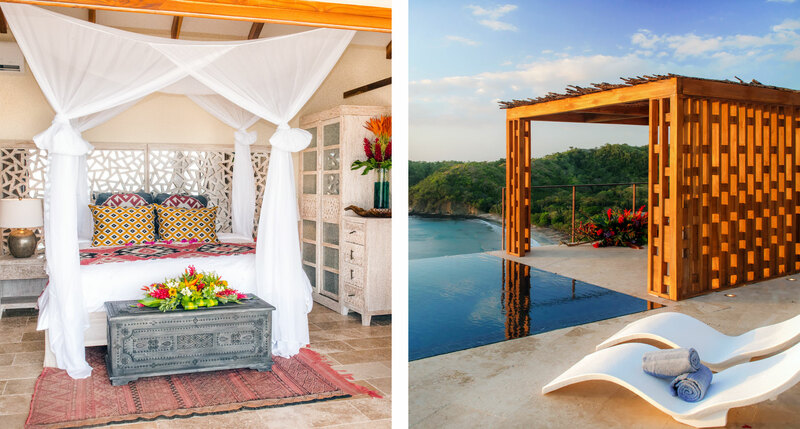 After all, once you’ve spent yourself on epic breaks like Cloud 9, you’ll want first-resort digs, and Dedon Island rises to that occasion magnificently. There’s more to Zanzibar than Stone Town, and moreover there’s less traffic to stifle the beachy bliss. These white-sand beaches aren’t so inundated, allowing for a true measure of privacy and room to stretch whilst contemplating the palm trees’ sway. Get out of town while the getting’s good, in other words. 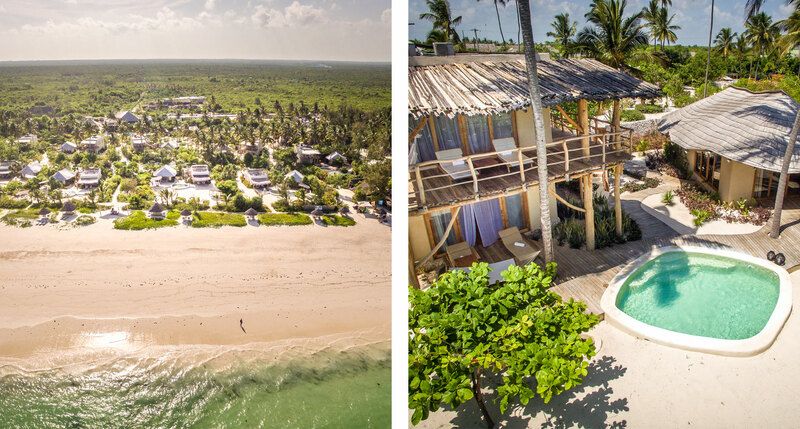 Sportier types will particularly appreciate the pristine expanse: kitesurfers, your room awaits. Yes, those Vanderbilts, who engaged the same architects behind New York’s Grand Central Terminal to erect this oceanfront legend in 1919. 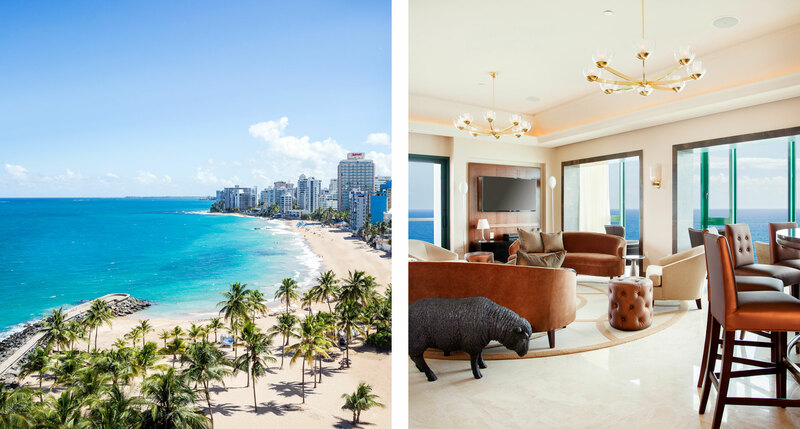 Nobody today would suggest that San Juan is some newcomer to the travel business, but a lot of the credit goes to the Condado, the island’s first luxury hotel. It’s still at the top of the game nearly a century into its tenure: you’ll have a dedicated Beach Butler, for one thing — and a tanning specialist, and a hydration specialist, just in case. How about Greece? BTW Heritage Inn food is awesome too! You’ve got to be kidding me, Surf Lodge, what a wanna be! Not original Montauk at all. No real Montauker would be caught dead there. How about the southern – Mediterranean coast of Spain. 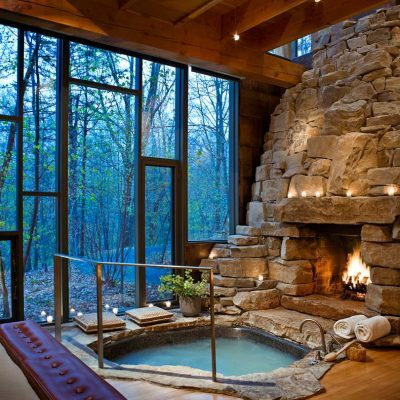 Any “out of the mainstream”, small, quiet – coastal lodges?